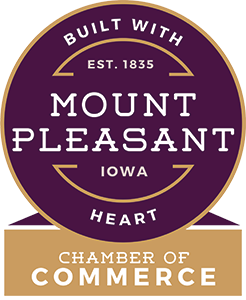 Are you younger than 35 years old and looking for ways to get involved in Mount Pleasant? 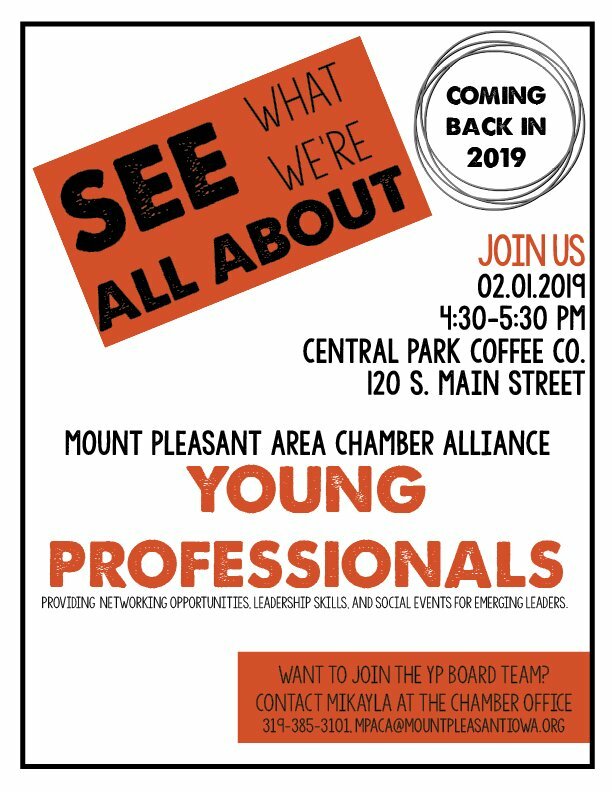 Back by popular demand, please join the Mount Pleasant Area Chamber Alliance Young Professionals! This organization is a great way to meet new people and to help you gain the skills needed to climb the career ladder. We create experiences to connect young professionals to people and places in our community.